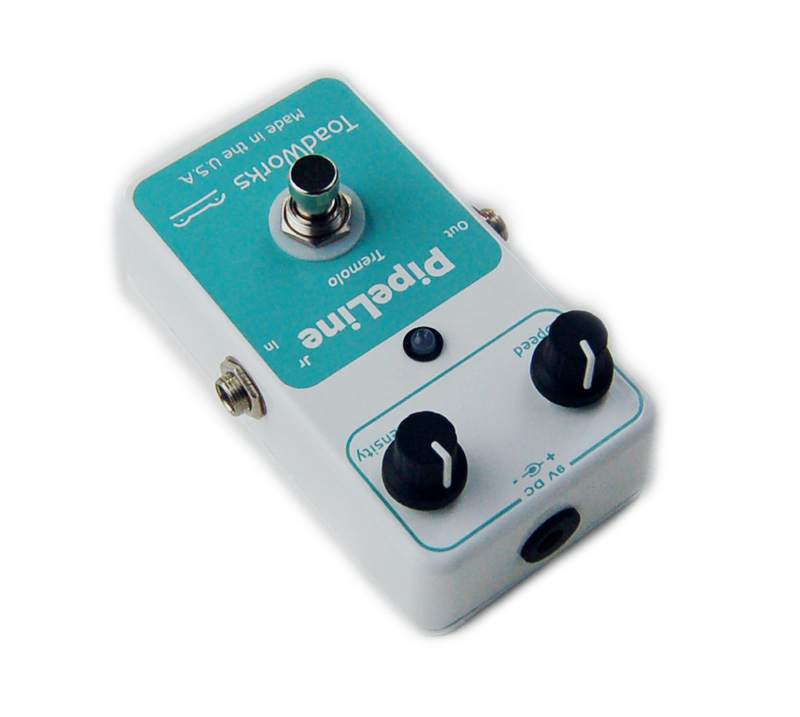 Amplitude modulation, otherwise known as tremolo, is arguably the first 'overt' guitar effect. Amplifiers with built-in tremolo began appearing by the late 40's, and became standard equipment by the late 50's. The first major style of music to adopt tremolo as it's own was surf music - groups like the Del-Tones, the Ventures and the Chantays combined tremolo with reverb to create the definitive surf guitar sound. 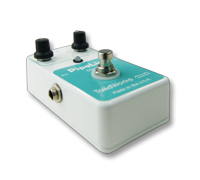 In January 2009, ToadWorks USA began development on a pedal that would accurately replicate the classic Fender tremolo sounds, and in December of 2009 it was completed. 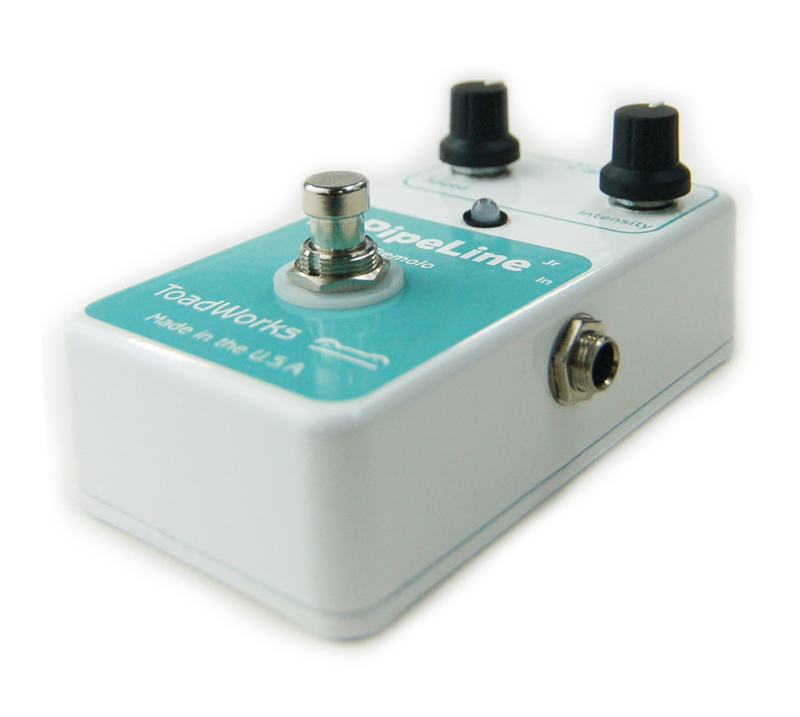 PipeLine Jr is a stripped-down version of that product (PipeLine), offering all the tone, without the complicated adjustments. 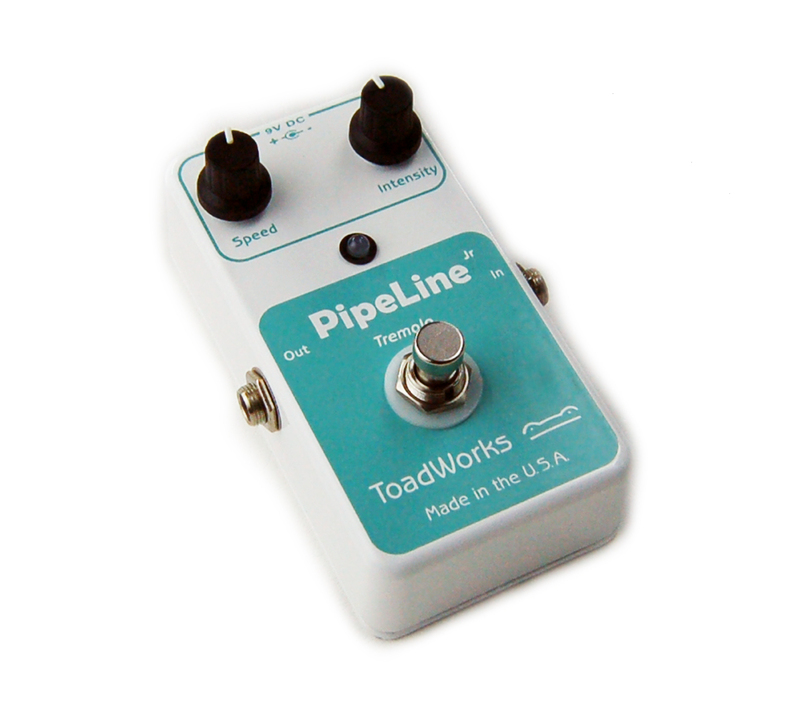 As with all ToadWorks effect pedals, PipeLine Jr is wired for true-bypass. PipeLine Jr is hand wired, by people, not machines. From our high quality 3PDT switches to the custom made enclosures and knobs, each component is the finest available, making ToadWorks pedals the most well-built and reliable effect pedals in the world. 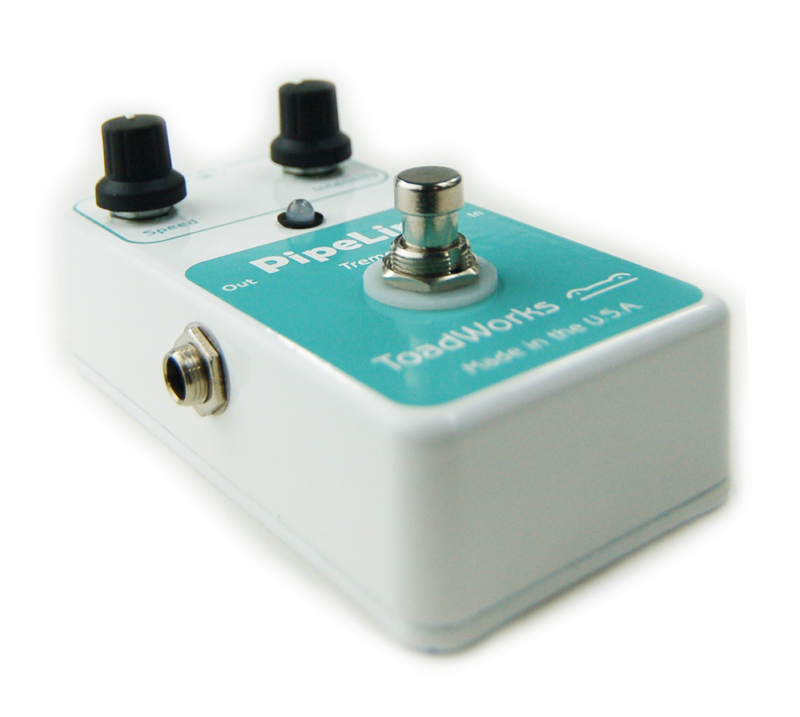 ToadWorks PipeLine Jr is more than just a tremolo pedal, it is the end result of 60 years of tremolo design.  The controls are simple: Just Rate and Intensity. But as an added bonus, we have included an internal trim pot that allows the end user to adjust the waveform. The switch turns the effect on and off, the internal waveform control adjusts the shape of the LFO - to left is a smooth sine wave, to the right is a clipped square wave. The Speed knob controls the LFO rate, and the Intensity knob controls the amount of effect present in the signal. 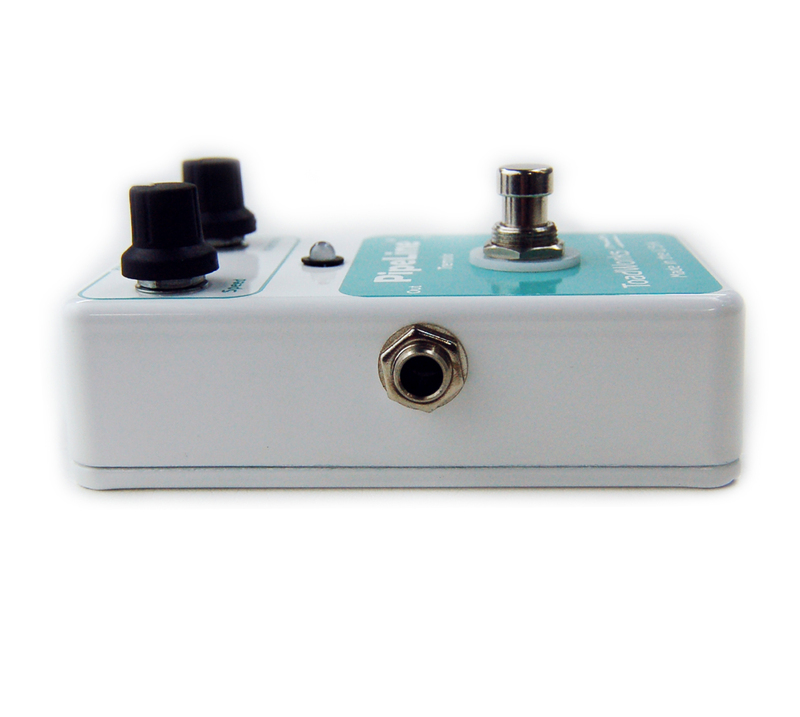 PipeLine Jr features a true-bypass circuit, keeping your tone crystal clear when bypassed. Each pedal is carefully manufactured by hand, using only the finest components.